I know it might sound reductive, because Barcelona is an amazing city that has so much to offer. But since I never have enough time to do all I would like to, here are 5 things I am wild of and I consider as ‘must-do‘. That’s an awesome way to explore larger areas of the city, besides being greener and healthier. I strolled around Rome by bike in the past and had a lot of fun. Prices to rent a bike range from as low as low as 10 Euro per day up to around 20 Euro, depending from the bike type and rental place. 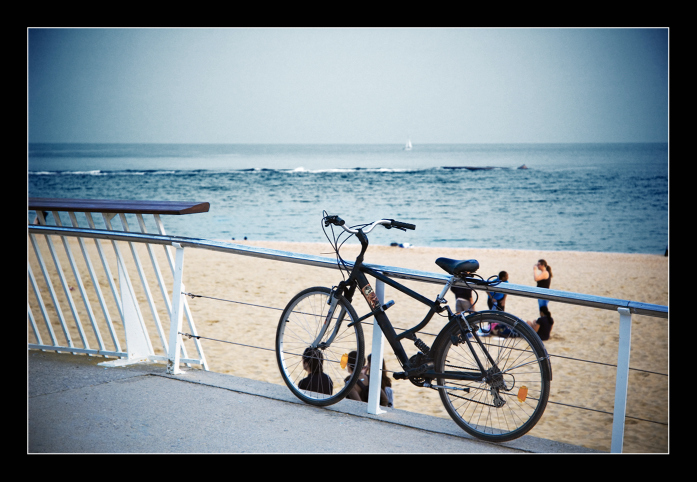 A good place offering bargain prices is Barceloneta Bike, right on the beach. 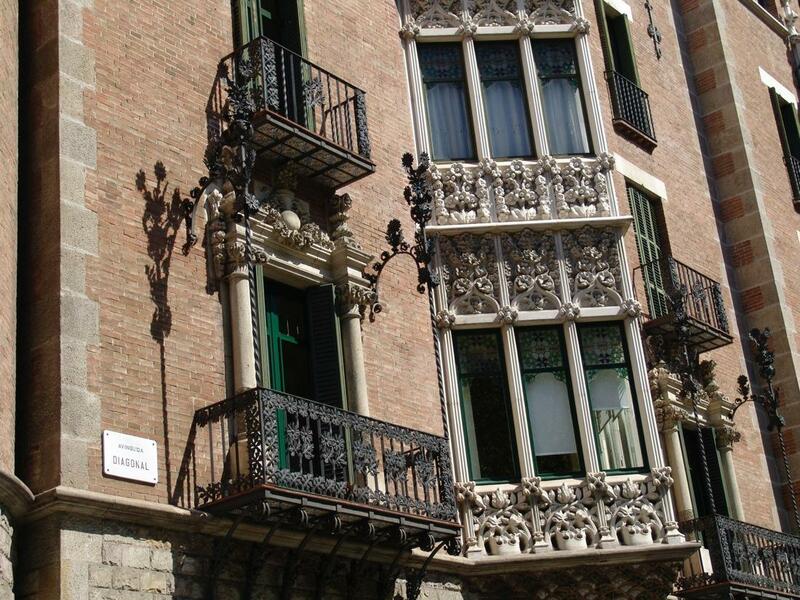 Whether you call it Liberty style, or Art Nouveau or Modernism, Barcelona has plenty of amazing architectural examples revealing the original and unique fashion Spanish artists interpreted this style. The most famous Modernism architect is Antoni Gaudì, but there’s much more than the Sagrada Familia, Parc Gűell or Casa Batlò. 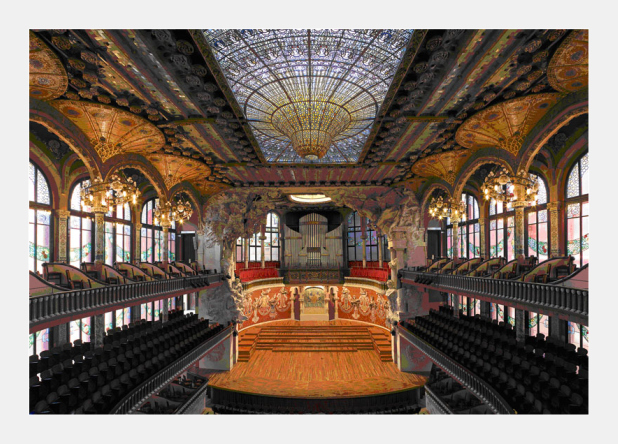 Palau de la Mùsica Catalana – the Concert Hall created by the architect Lluís Domènech y Montaner – is a little gem, well worth a visit (reservation is strongly advised) if not a night at the concert. Additionally, you can spend a couple of hours enjoying the Modernism Route to discover other less known but awesome architectural examples of Barcelona Modernism. Well… that’s not for fashion victims! I’m not particularly wild about shopping and fashion brands and I prefer by far original shops in uncommon locations. I discovered a nice one in a courtyard along Carrer Moncada , close to the Picasso Museum, and it’s only a matter of taking the eyes open to find out more odd ‘tiendas’. 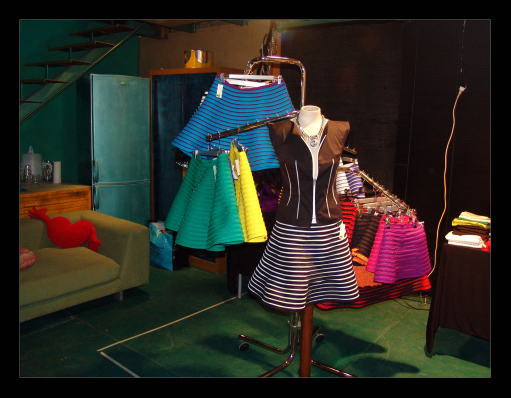 If you like vintage fashion you’ll find plenty of shops in the little streets close to the Museum of Contemporary Art. The area is characteristic although somehow ill-reputed (at least, that’s what I understood), so an understated look and a close eye on your goods are recommended. Weather permitting, I cannot feel fully satisfied when visiting Barcelona without at least dropping in on Barceloneta beach. Though being a ‘city beach’ I love its ambiance, the bars, and restaurants where you can treat yourself with a drink, a snack, and do some people-watching. 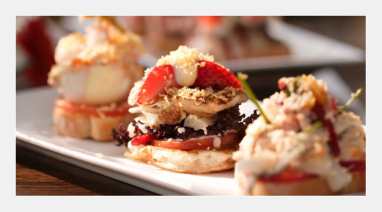 Mmm… In case you have any doubt, I am wild about tapas! It’s such a lovely and funny way to taste lots of wonderful specialities. What are your ‘must-do’ in Barcelona? More reading: A day trip from Barcelona, to the lovely Cadaquès? The Borne area is just great! I always find a new shop or café and it’s always full of people! Great post Simon! I love Barcelona, especially getting lost in the Barri Gòtic and also spending lots of time in La Boqueria. I’m a sucker for markets and have to drop into the local ones whenever I’m in a city which has good ones! 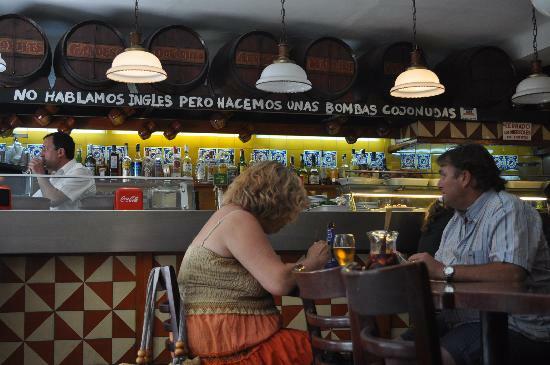 Sorry but it is quite ignorant of you to refer to spanish modernism and spanish tapas. We catalans are a country “attached” to Spain. We have our own language, customs and government. We are different and with a bit of luck we will become independent in the next 10 years. Thank you for visiting my city. Next time please try to appreciate the local culture. Catalonia is not Spain. I’m sorry, I was not intending to upset Catalans. I might have been wrong, but I was referring to Spanish modernism or tapas thinking at Spain as a Nation. I know that Catalans have a different culture and history, by the way a very interesting one, and that they feel proud of their heritage, which is something very important. However, at present Catalunya is ‘one of the Kingdom of Spain’s seventeen autonomous communities‘ (Wikipedia). Apart from that, I find Catalunya amazing. Great post! Love Barcelona! The bike tracks are awesome aren’t they? But I’ll surely go back soon so thanks a lot for the culinary suggestions. I’ll surely try a few and let you know. Un abrazo! Great post. Bikes are a great idea, and if you’re short on time, the metro is another great option for only about 5 euro – quick and cheap. And if you’ve never been to an ice bar, definitely check out Ice Barcelona, its right on the beach! Great tips and I always love a travel tip that includes food! Thank you Mike. Nice you liked it. Since I understand you are a foodie, I suggest you to follow http://cumidanciki.com/. Mei is passionate about food and is an amazing expert! I think you’ll enjoy her blog. Knowing me, I’d probably spend the whole time at the beach. But any spare moment I had I’d fill with your other wonderful suggestions. Well, why not? To me traveling means feeling free and doing what I like, when I like. If you’re a beach lover Barcelona can be great fun!